I am not one that watches many movies or keeps up with pop culture. But, like many, I was stunned when I learned of his accident. 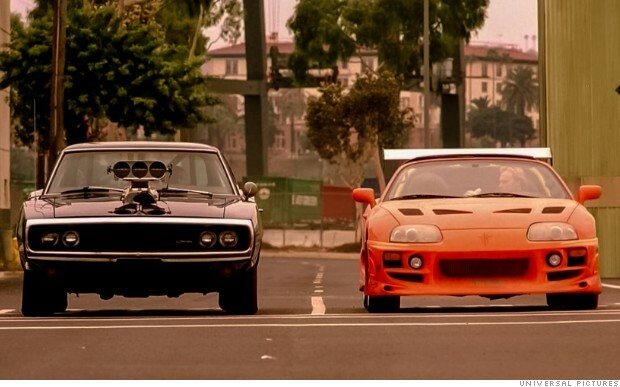 Even though you may not like his acting or think the Fast and Furious movie franchise is ridiculous, you have to understand how good it was for all levels of the automotive industry. Much like how Jurassic Park made dinosaur’s popular again for its time, injecting our culture with a massive influx of dinosaur related things like toys, cartoons, shows, exhibits and what not; The Fast and The Furious ignited a movement in car culture like nothing else. 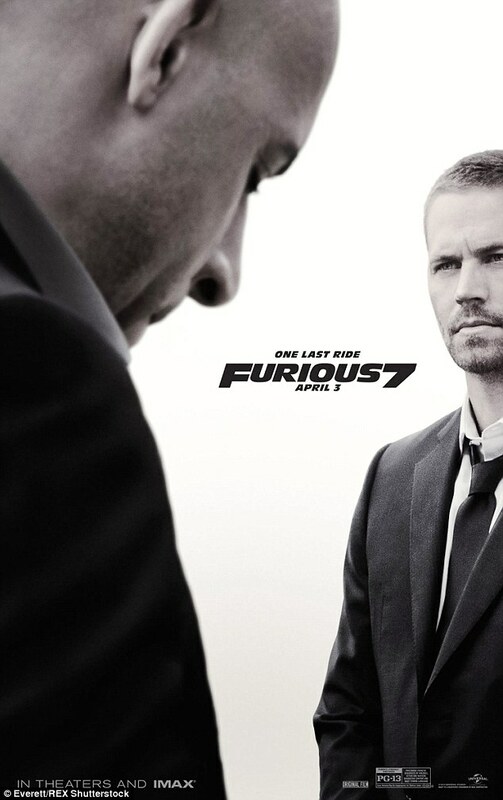 I saw the movie in the theater during its opening weekend, I recall everyone going nuts when Vin Diesel’s character got into the Charger and had the final race scene with Paul. The level of excitement as the movie ended and the theater emptied was unreal and it was hard to find my car in the parking lot as the entire lot was covered in a cloud of tire smoke. How many movies evoke this much emotion? I didn’t realize it at the time, but its so clear now the impact this movie had on the auto industry. So you might be saying “yeah, but it started a show movement”, well, it is true that the show scene exploded after the movie; and while you might detest this, it is only one aspect of the movement. Not everyone wants to go racing; think of the show crowd as a way for someone who has no interest in racing to still be involved with cars. The movie was so popular that this ‘show’ group is even referred to as “The Fast and the Furious Crowd”, and you know what? that’s OK.
Its actually better than OK, its great because a lot of the people who started or were introduced to cars through the show scene do care about performance which often leads to them going into some from of racing. I know that the autocross club I belonged to at the time saw record numbers of participants, so many that the owners of the parking lot that we rented out for our autocross course kicked us out because it was just getting too big. The whole “tuner” industry really took off as well. I know a lot of this scene was already getting started in the late 90’s on the west coast, but the movie really made this explode worldwide. We are now awash with so many companies that make performance parts that its truly something to behold. One noteworthy area that has really taken off is in suspensions. There are so many companies that make custom dampers (many of them garbage imho) that its impossible to keep track of them all. But, what all this has done is made tuning and building a race car more affordable. 20 years ago, you would most likely have to have a custom coilover setup made for your application based off of a Koni race damper, and those parts could cost over $2000 a corner depending on options. Now, while you might not be able to get something of that quality, you can order a complete kit that’s ready to go for your car, is affordable, and great for the entry level. So was all of this Paul Walkers doing? Not totally, he obviously didn’t write the movie, but he was the face of it and the real deal. He was a huge car enthusiast and avid racer. Someone who’s on screen persona of a car guy actually carried off screen. This made him a great ambassador for the disease that is loving cars. His car collection consisted of cars that were made to be driven, nothing simply to be seen in. I don’t think Paul expected the Fast and the Furious movie franchise to expand car culture like it did, but a combination of this and how he was such a real person is why I think he is missed so much. « GM needs to stop using roots superchargers.